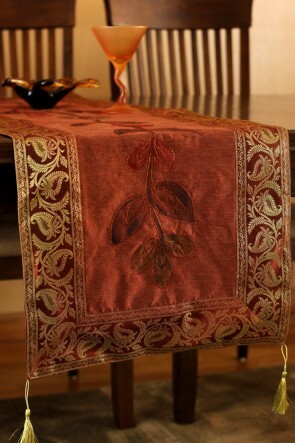 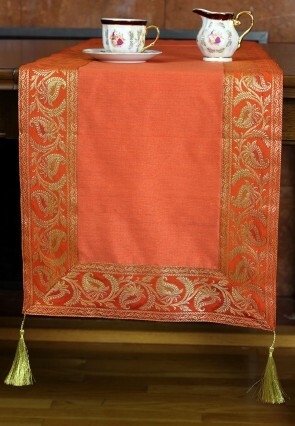 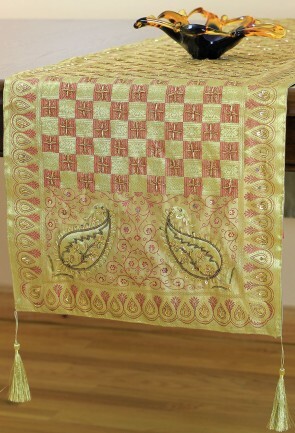 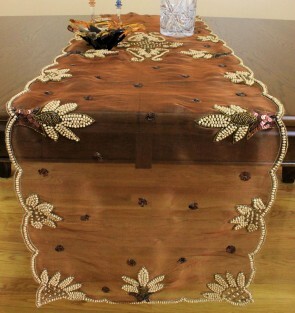 Dazzle your guests with our exclusive and luxurious table runners from the Banarsi Designs collection. 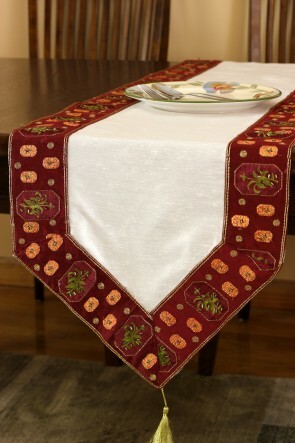 Our table runners are crafted in India where textile dexterity is a marvelous heritage; talented artisans provide an end product that features embroidery, hand painted, beaded, and geometric designs. 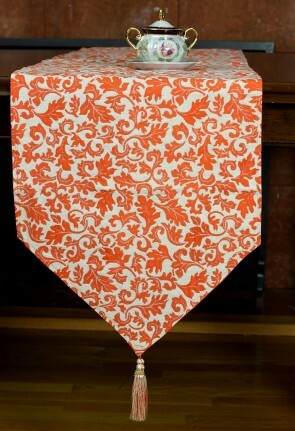 Decorate your tables for a special occasion, reception, dinner party, or event with unique styles and vibrant colors. 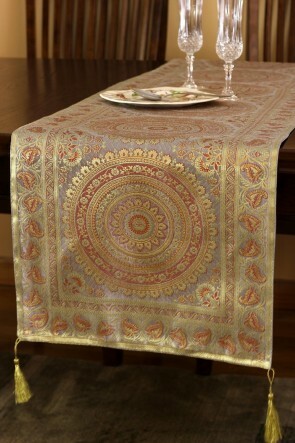 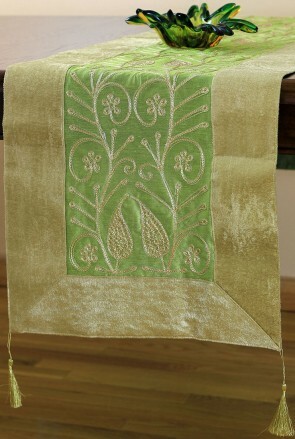 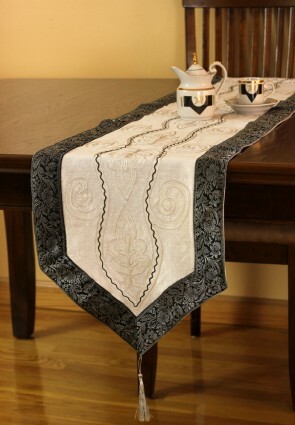 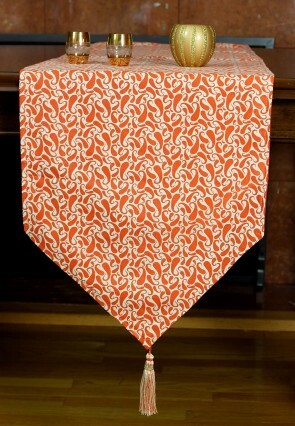 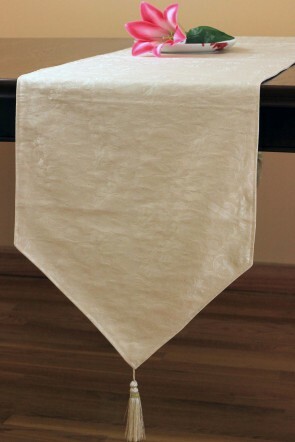 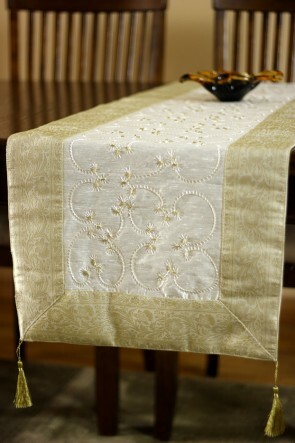 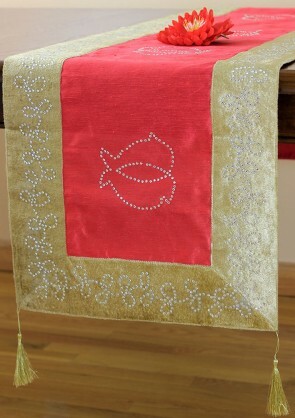 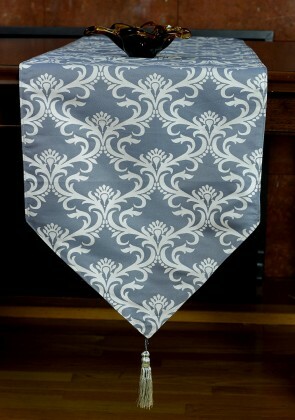 Our table runners are available in popular 70" and 120" inch long sizes.